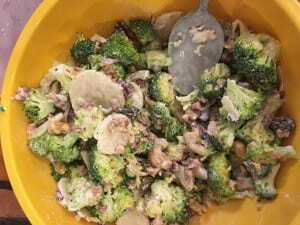 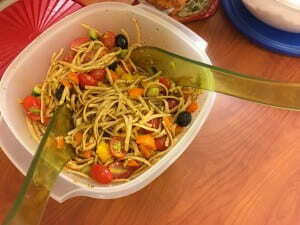 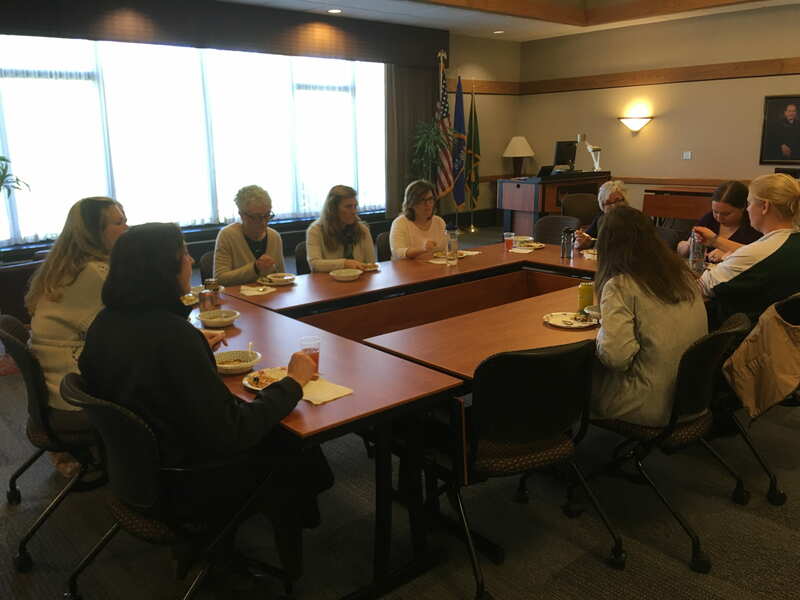 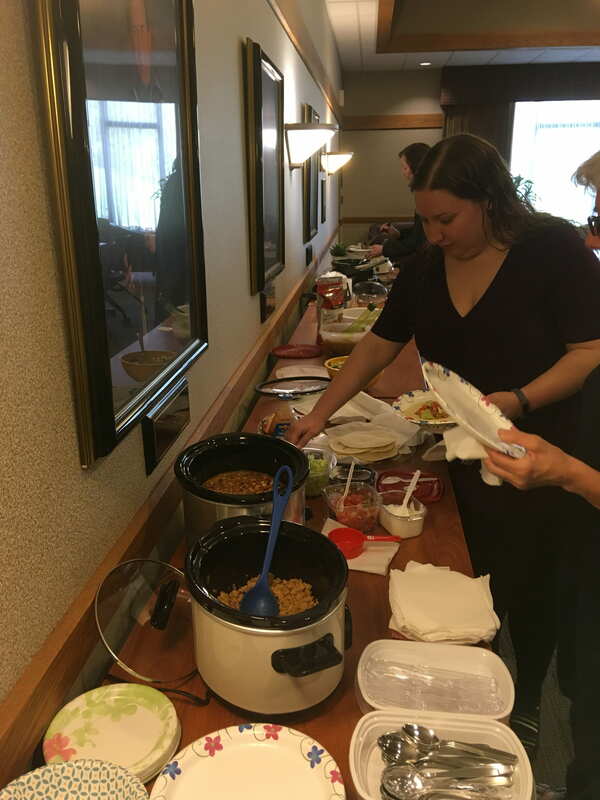 Healthy food, laughter, and good conversation were shared on Tuesday, October 23rd during the Annual Healthy Potluck! 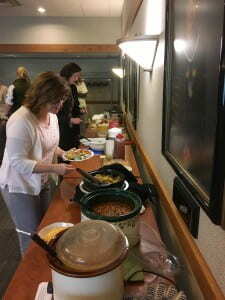 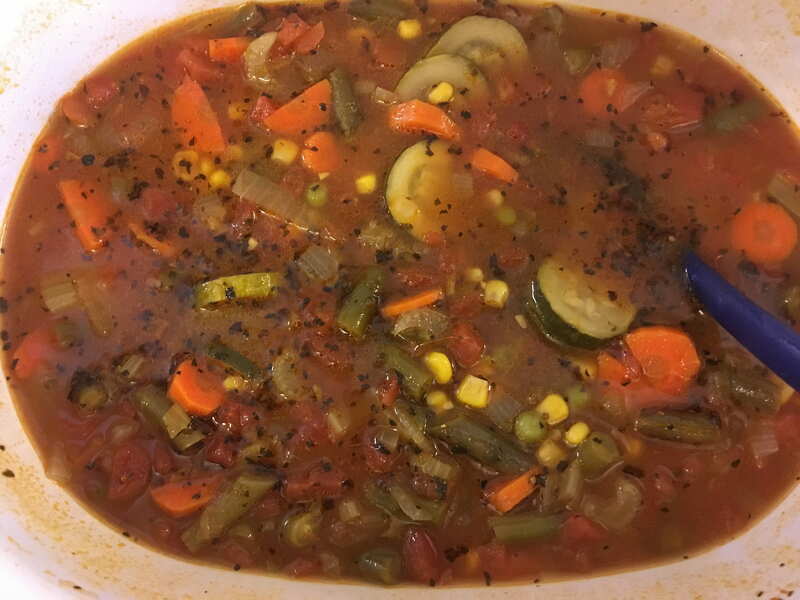 We enjoyed delicious food such as linguini salad, taco soup, spaghetti squash chow mein, broccoli salad, chili, turkey tacos, butternut squash soup, mulled spiced apple cider, apple crisp and vegetable soup. Thanks to everyone who came and to Lisa Schmelzer for organizing this event!